Less than a week before his speech, Dave was released from his 135th lung surgery. Six years ago, on his 17th birthday, Dave was diagnosed with a rare form of vasculitis known as Wegener’s Granulomatosis. 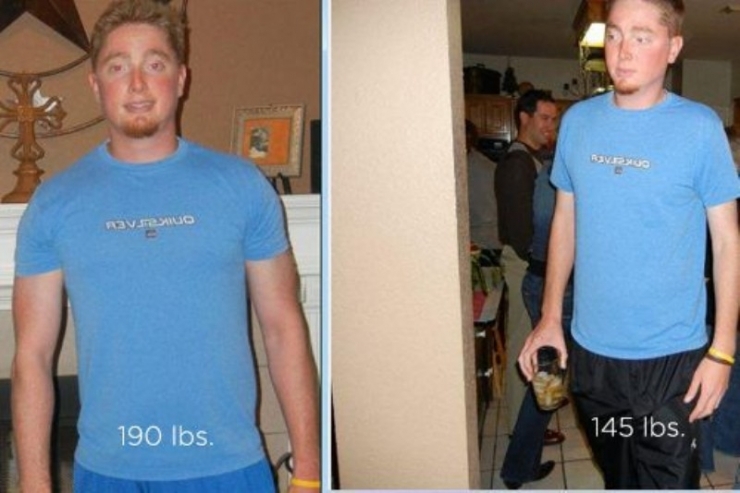 In two short months, Dave went from a healthy 190 lb. lacrosse player to a 145 lb. skeleton fighting for his life. In the years since he acquired the chronic vascular disorder, he has endured 4 rounds of chemotherapy, learned to walk 3 times, and barely escaped from 2 comas. Dealing with such adversity teaches you valuable lessons about how precious each moment in life truly is. It’s the sort of early-acquired wisdom he now shares with a rapt audience at Texas State. 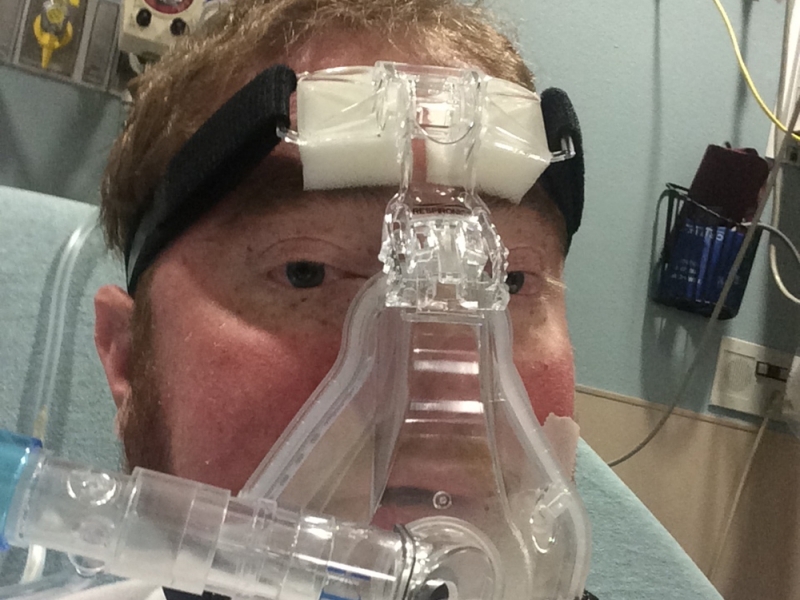 Dave fights to take in every breath of sweet oxygen his lungs will accept. Dave Cosner is a survivor. Wegener’s Granulomatosis is about as rare as it gets. About 1 / 400,000 suffer from it. It causes inflammation of blood vessels, which restricts blood flow to various organs. Kidney failure is common, although in Dave’s case Wegener’s seems particularly interested in destroying his lungs. 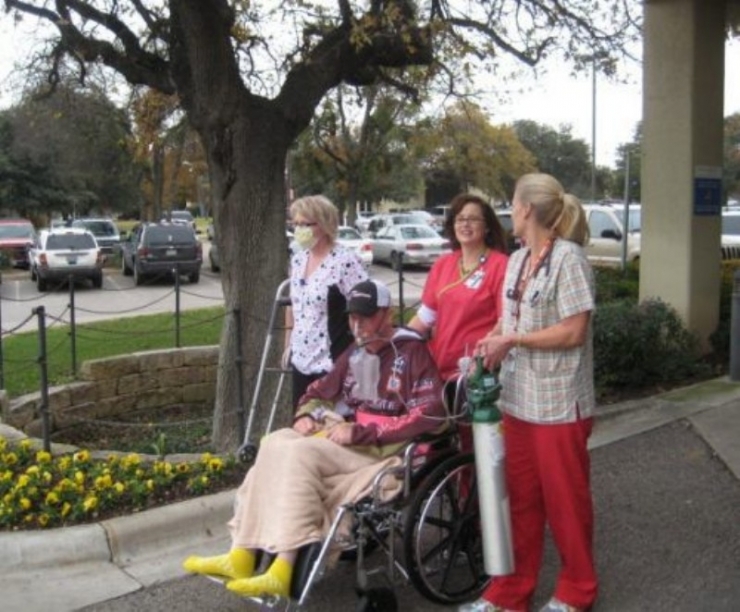 Three times a day, he uses a special nebulizer with a bronchodilator to open up his lungs. It’s a temporary fix, and lung surgeries are frequent. 135 times a doctor has had to physically balloon open Dave’s lungs to allow oxygen to reach the lobes. He’s prone to lung infections, and twice the infection has forced him into a coma. 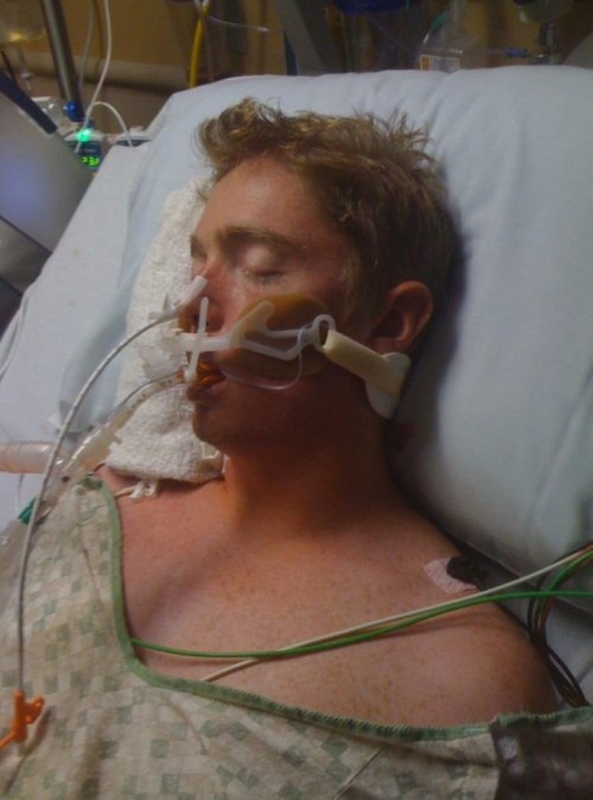 The first coma put him down for 9 days – his last, 14 days. Dealing with such a swift change in your life could cause some people to lose direction. David is not one of those people. I think the most poignant thing he said to me when we met was that “dealing with such an adversity has taught me some of life’s most valuable lessons. I have learned that in life, there are no excuses for not following your dreams. 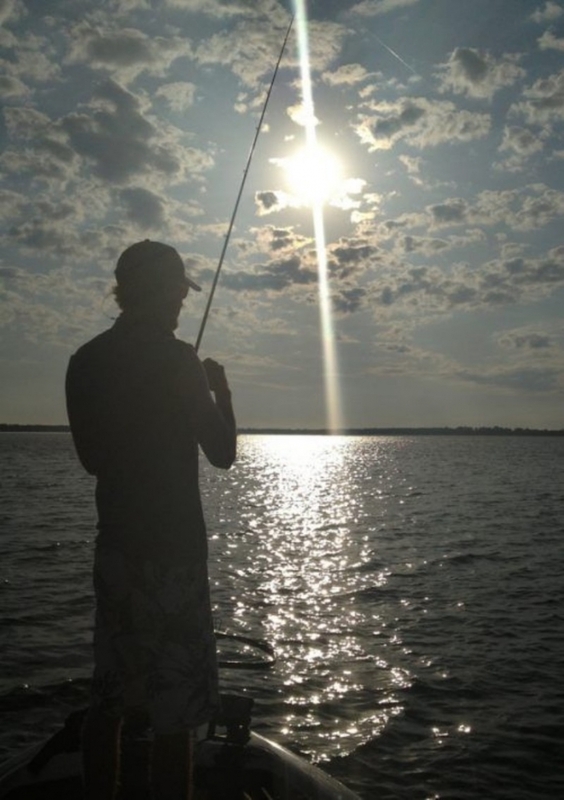 After all that’s what life is all about, right?” David went on to explain that not only did he attend college while dealing with this chronic illness, but also became a collegiate bass fisherman and motivational speaker. I knew at this point that I was in presence of an extraordinary person, David knew he had a special story to tell that would give those around him a chance to see life as a blessing to be cherished daily. David is determined to not let his illness slow him down, but as we all know with chronic illness the treatment doesn’t come cheap. 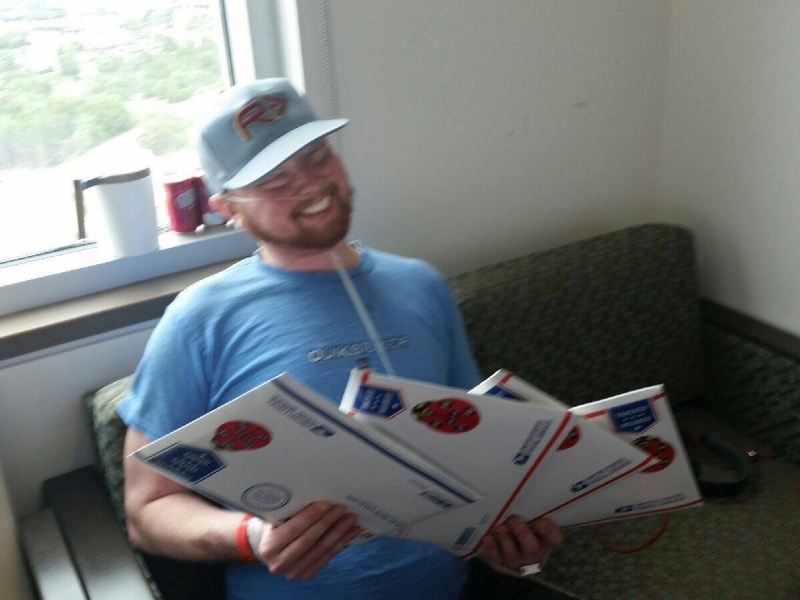 David’s good friend Jacob submitted the application to let us know that David spends thousands of dollars a month on copays, medications, surgeries and chemotherapy in order to maintain his health. Chive Charities knew we could help ease this burden so we contacted a very shocked David and asked how we could help. When he finally woke up, he would have to learn how to walk all over again. David was an excellent lacrosse player. It’s likely he’ll never play the sport again but he hasn’t lost his competitive drive. Staying active and exercising is the key to maintaining lung capacity and elasticity. 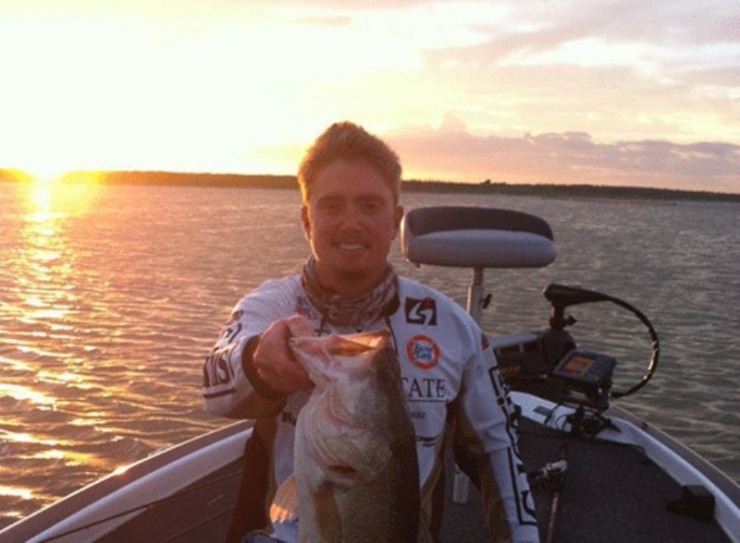 Dave has taken up competitive bass fishing for the Texas State Bass Cats. He hopes to go pro after college. Dave is so committed to the team, he told me a story about undergoing chemo before one competition. 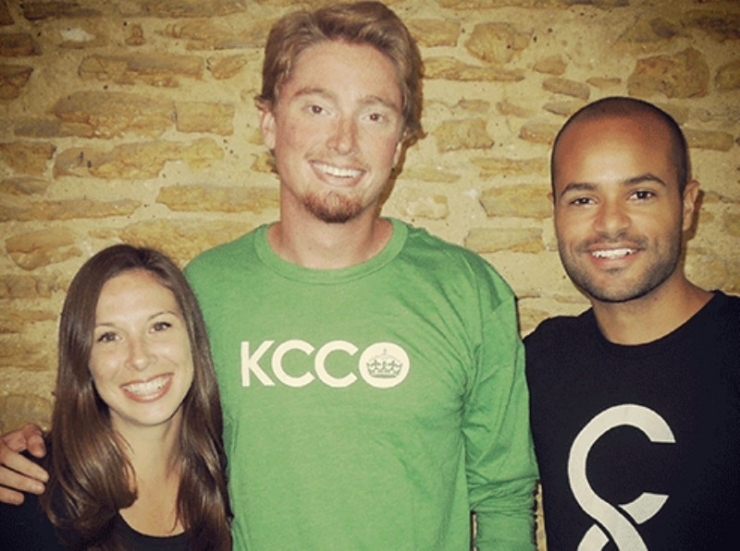 Executive Director of Chive Charities Brian Mercedes and Community Manager Angie Cone greet Dave as he arrives at theCHIVE’s Austin Offices. David is very humble and said his biggest need is to help pay his medical bills to ease the burden on his family, who has been his sole resource for financial support. 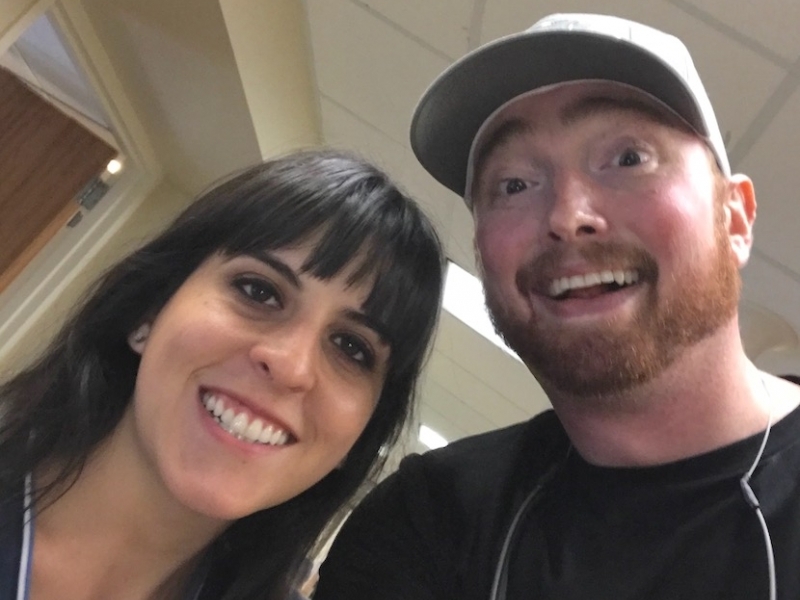 After speaking with his nurse Jamie at Central Texas Pulmonary we also determined a portable nebulizer and a finger pulse oximeter would help improve David’s quality of life by monitoring his health on the go! 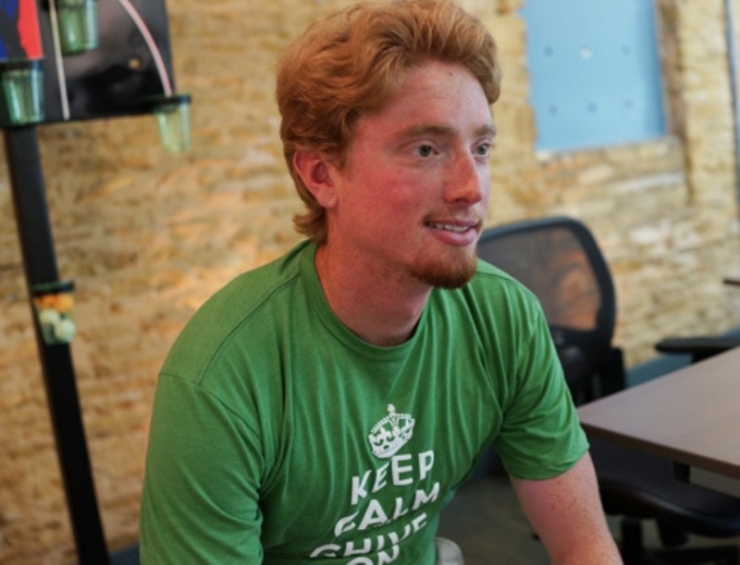 After speaking with David for weeks and then having the honor of meeting him recently, I can say without a doubt this grant is going towards a very deserving young man who is proud to be a part of Chive Nation. Ten years ago Wegener’s was a death sentence. With more awareness comes a better chance of a cure. Education may fan the flames that lead to remission where once there was only a flickering hope of survival. Some of that awareness begins today.